I love in-home lifestyle sessions. They are so relaxed and I feel like we aren’t rushed to hurry and get the session done while the baby sleeps. 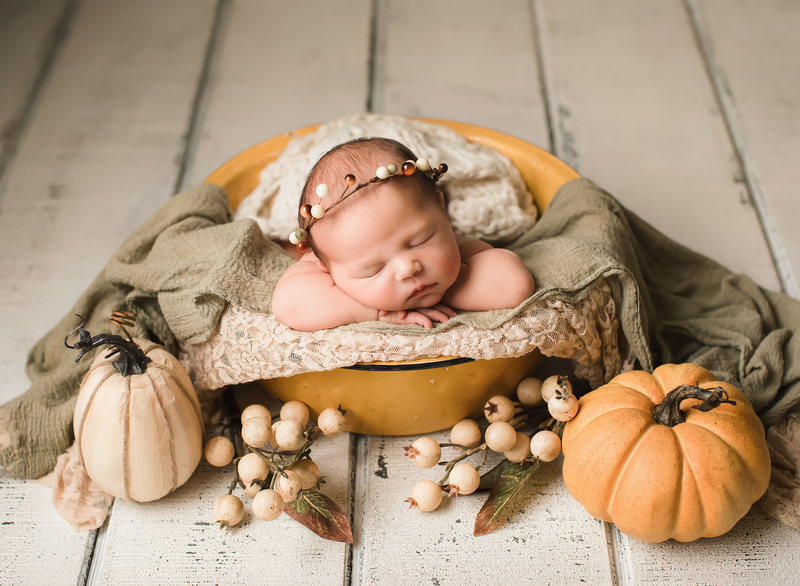 With lifestyle session, it’s okay if the baby is awake which sure does take a lot of pressure off! And these photos are much more organic and natural. This family had just redone their home and it was beautiful! Thank you guys for allowing me into your home to document this fleeting time in your lives! This little guy was so sweet. He did great sleeping for the first half of his session and then was wide-eyed and ready to go for the rest but I didn’t mind because I was able to get some awake shots since he was so calm and peaceful! Little Graham, welcome to the world. Your momma and daddy sure do have so much love for you!! I had to share a few more from this baby boy’s session. I hope you are doing well sweet boy!! Is this baby boy not just perfect?! I loved meeting him and his sweet family! This baby boy was absolutely perfect! He was such a great sleeper and just beautiful! Baby Hayes, welcome to the world little man! !